The founder of up-and-coming review aggregator OpenCritic has accused rivals Metacritic of using the site’s data without permission. 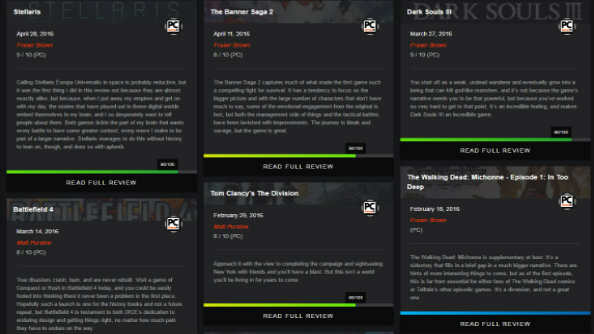 I wonder what scores our list of upcoming PC games will average out at. 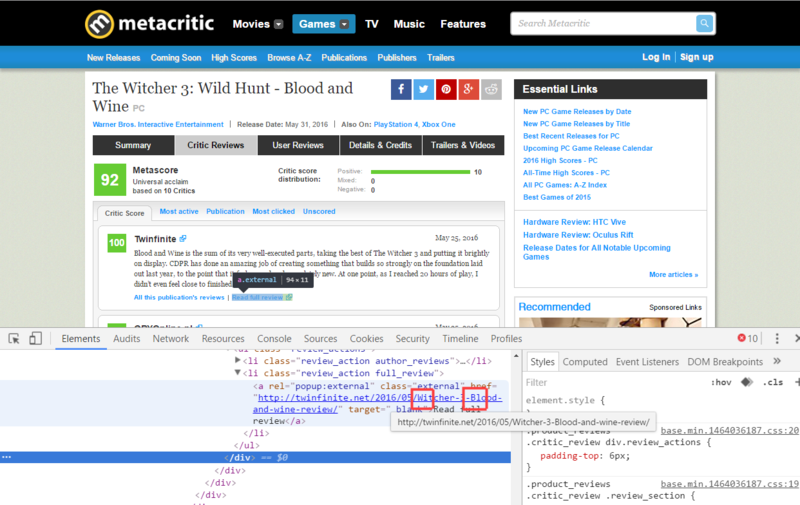 In a press release sent out today, founderMatthew Enthoven said, “We didn’t know if we should be proud or outraged when we took a look at Metacritic this morning and saw that they had OpenCritic’s review data and information on their site. 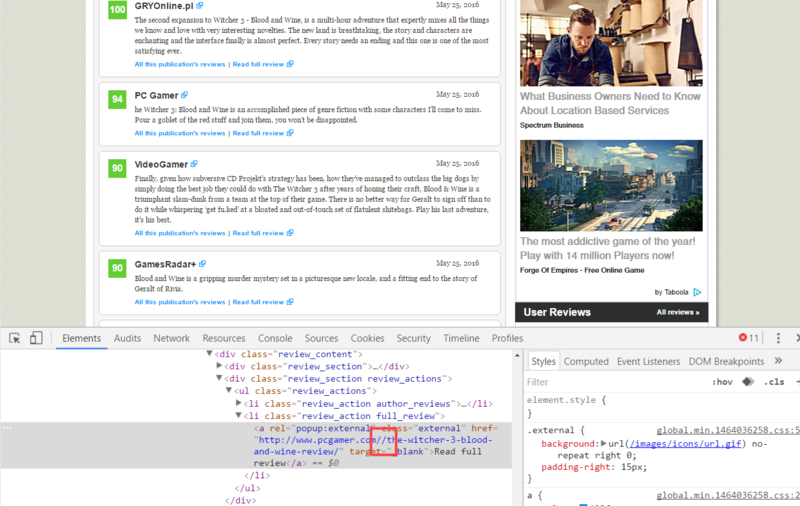 Basically, OpenCritic seem to have found a way to more efficiently grab the review data to fill up the site once an embargo lifts. According to Enthoven, Metacritic are just swiping at least some of this data from them, rather than sourcing it from the outlets themselves, without crediting them. “If you can’t see how they copied us, we wouldn’t blame you – we make subtle, near-invisible changes to various review data to tag it using a system we call ‘horsemen’, Enthoven explained. “For example, with PCGamer’s Blood and Wine review, we added a redundant slash after pcgamer.com. With Twinfinite’s review, we capitalized the “W” and “B” in the review URL. The ‘horsemen’ were built into the system to protect the site’s work, in the same way old cartographers would add fake place to maps and phone books would leave in fake numbers – it’s like a fingerprint for their work, basically. 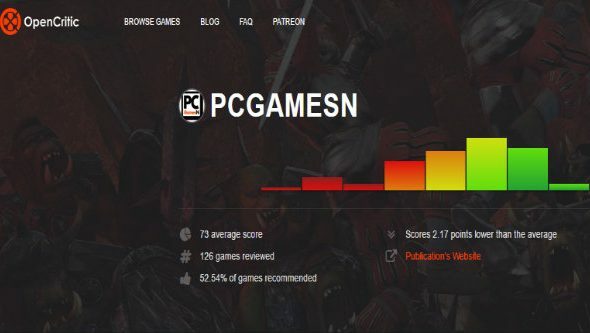 I really like OpenCritic’s setup, as it doesn’t alter scores because they’re not on the /10 scale and it actually credits the critics, going as far as having a page for each one. Mine even has my face on it, it’s great. As Enthoven puts it: “We’re the only aggregator that correctly credits authors in addition to publications. We’re the only aggregator that lets users pick-and-choose their trusted publications. And unlike Metacritic, all of our scores are presented as simple averages with no hidden weightings, using data that can be verified by the public. I emailed Enthoven to see what the company plans to do about the current situation, to which he responded: “We don’t intend to proceed beyond this statement and the letter that we’ve sent to [Metacritic owners] CBS Interactive. The legal precedents are not in our favor, nor would we want to engage in any legal proceedings. We can think of no faster way to drain funds and lose momentum.